In Suse 10.x, you can install E17 with a few clicks using Yast2 First of all we need to add the Installation Source to Yast. See notes for further links. 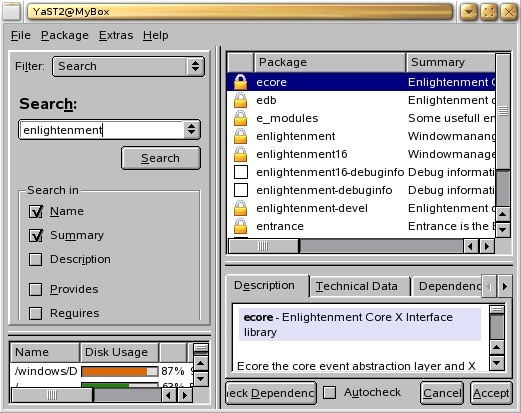 ecore, edb, e_modules, enlightenment, enlightenment_devel, entrance, esound, e_utils, ewl and engage. To Move any window around the E17 workspace press ALT key and click on that Window to drag it. Resizing windows is as easy as going to the Lower Right End Corner of the window and a resize icon appears which you can drag to resize the window. Middle Click on the desktop to get a list of windows currently open. Right Click on desktop gives access to the Favourite Applications list. 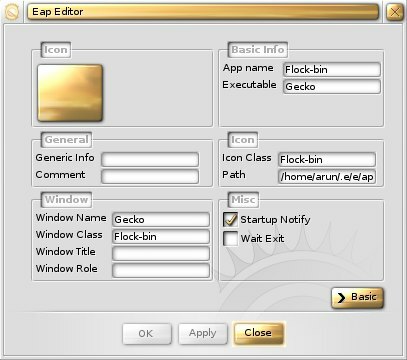 Left Click on desktop gives access to Main E Menu where you can change the configurations related to E17 and modules etc. Open up your favorite application. I will take the example of Flock. 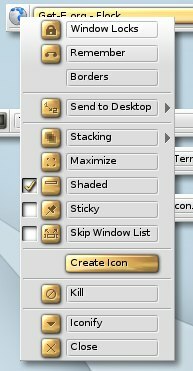 Then Left Click on the icon at the Top Left corner of the Flock window and then select the Create Icon option. You need not change other values. Then just click on the ICON in the EAPP Editor and then you can select the icon from the home directory. 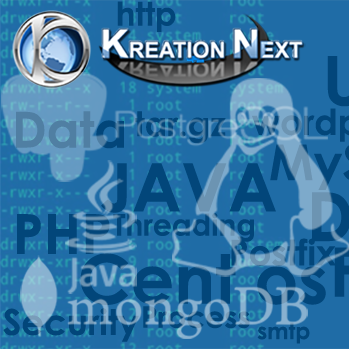 In the favorite directory inside at ~/.e/e/applications/favorite create a file .order Then go on adding the application.eap file names to the file in the order that you wish your applications to appear. Alternatively you can download the eap files i use from here. Unzip the files in the directory ~/.e/e/applications Hopefully it will put some eap files into your all/ directory. Then you can create the .order file and use ’em 🙂 If you would like to use my Favorite .order files..get them from here. In the same way you can change which icons you want to display in the Bar by creating an .order file in the ~/.e/e/applications/bar/ directory. Engage is a Mac OS X style dockbar for *nix Window Managers. Engage is independent of Enlightenment but it can be used as a Module in our e17 desktop. Install Engage using the Yast2 Software Management as described in step 1. After the Module is loaded you can explore its properties in the Configuration Menu.